Two years ago Brother Hua Yi won 6 prizes, became the biggest winner at the 12th Beijing Student Film Festival. This year Brother Hua Yi takes along three famous movies: The Banquet (Zhou Xun), Rain Ballad (Li Bing Bing) and Ink To attack (Fan Bing Bing) to this festival. 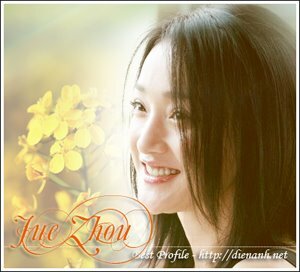 Besides, Zhang Jing Ying will attend the the promulgation with a song. It means that 4 big stars of Hua Yi together attend the festival.